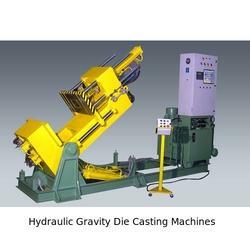 We offer our clients with a wide range of Hydraulic Pressure Die Casting Machine to our valuable clients. Our range finds its application in the industries like automobile, textile and heavy engineering. These machines are well appreciated for durability, low maintenance cost and high performance. Promoted by MR.Sumit Ghosh, the company, since its establish ment has maintained dignified position in the industry and earned its reputation through constant innovation in the products manufactured as per customer demands. The brand and its goodwill have a long way to go with its customer trust and quality products. 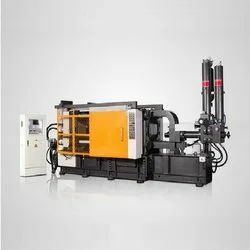 Hydraulic Double Die Dona Making Machine.